Ensure Radiant Skin For the Holidays with this Week’s Beauty & the Best List of Recommendations. 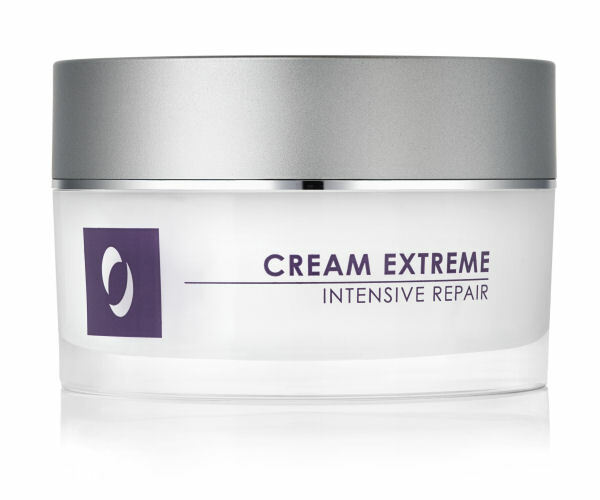 To improve moisture retention during the harsh winterweather, think of Osmotics Cosmeceuticals Cream Extreme Intensive Repair whose epidermal lipids reinforce the skin’s moisture barrier while a plethora of antioxidants and vitamins work to protect it from environmental damage. Recommended for sensitive skin to make it feel smoother and softer. Get this winter essential to glow at the holidays at www.osmotics.com. Perfect if your skin is very sensitive and reactive, Snow Fox is a 100% plant based new collection that protects the skin’s barrier against all irritants and pollutants while refining its grain.Try its Detox and Intense Repair Mask made with 100% premium organic cotton and specially sealed in a sterile laboratory room to ensure 0% cross contamination.Your skin will feel reposed and healed. Discover at www.snowfoxskincare.com. 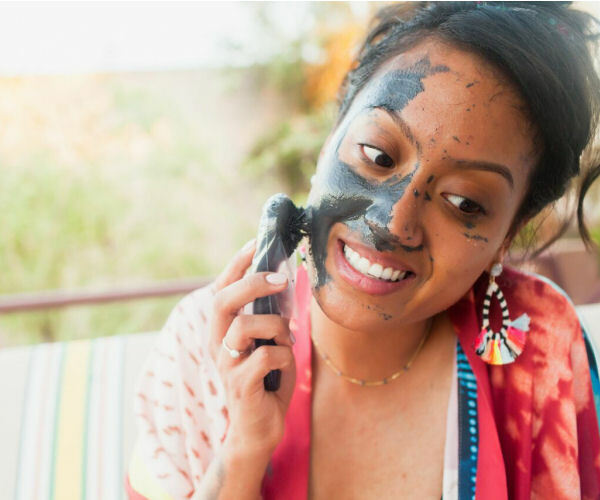 A powerful and innovative way to cleanse and tighten your pores thoroughly, The Onyx Youth Magnet Mask system is based on an iron-rich formula of volcanic minerals and amino acids that you spread over your skin and a magnet tool to bind dirt, oil, sweat and dead skin cells. 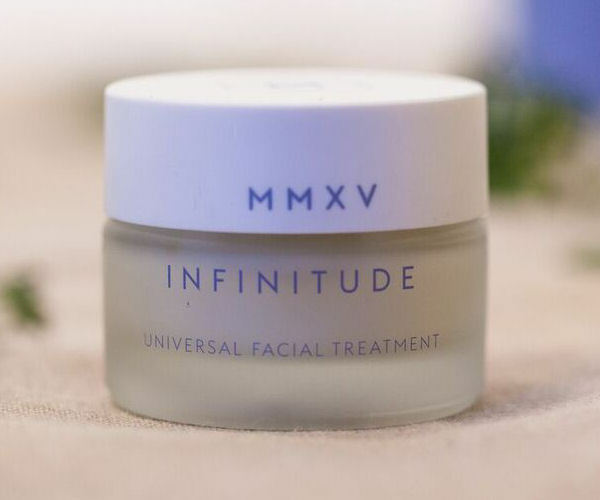 Impurities that are very hard to reach are pulled out revealing a fresher, more even complexion with improved elasticity and facial contours. Try this one of a kind mask at www.Onyxyouth.com. For a flattering flawless natural finish with a subtle golden glow that carries you through the hectic holiday season, use the Mineral Foundation by Sweat Cosmetics developed by five former professional and Olympic athletes. The dermatologist-approved, anti-oxidant & anti -inflammatory formula with milk thistle repairs the skin and can easily be applied with a magnetic twist-up brush with soft, antibacterial bristles. A safe product with no parabens, sulfates, phthalates, oil, silicone, talc, or fragrance, the skin enhancing powder can be purchased at www.revolve.com and Sephora. Too many late nights during the holidays and cold weather make you look stressed with tired, worn and puffy eyes. 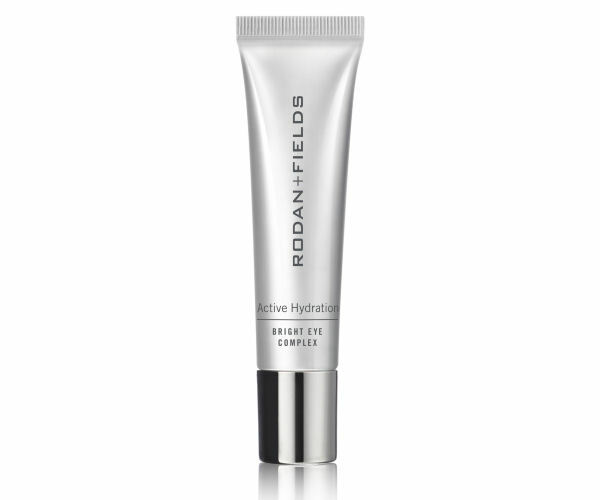 To restore freshness and reduce dark circles, try Rodan + Field’s Active Hydration Bright Eye Complex with the power of a hydrating 3D3P molecular matrix packed with phytonutrients and illuminating brighteners. You will feel your eye area lifted and brightened for a more youthful look to finish the year in beauty. Find it at www.rodanandfields.com. 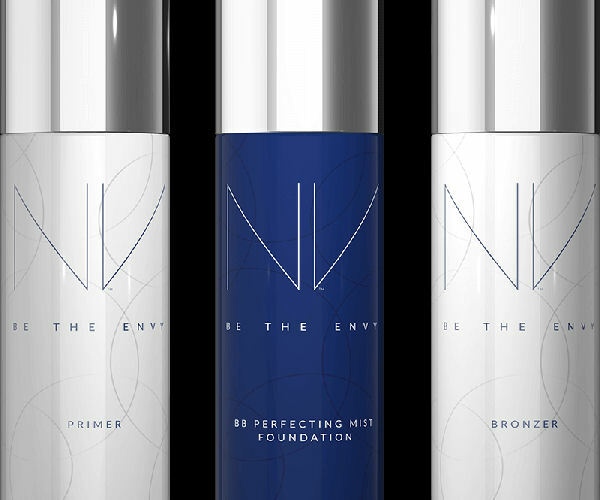 During the winter’s skin hydration challenges, switch to make up that delivers a professional airbrush finish with polypeptide enriched hydration benefits such as Jeunesse and its new collection of NV primers.Your skin flaws vanish in a natural and brightening foundation that lets skin breathe and does not clog its pores. Easily applicable with an aerobrush spray nozzle that lets you control the amount of coverage, the special phthalate, paraben, sulfate and talc free collection is available at www.jeunesseglobal.com.